In the next week you may notice some weird stuff happening with the site. 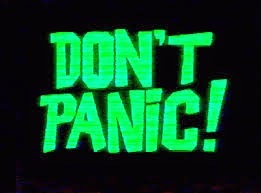 Don't Panic! We're just doing some much needed overhauling and I promise everything will be back to normal by Friday May 9th.... which oddly enough is the same day Ottawa Comiccon kicks off! So be sure to check back at the site for all your ComicCon news, and if you're at the Con, keep an eye out. Myself and Scott McClelland of Carnival Diablo (don't forget to check out their new website) will be wandering the hallowed halls throughout the Con, bringing you all sorts of goodies! 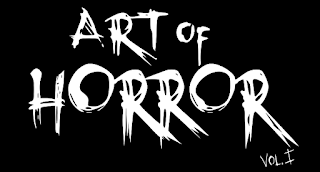 And... be sure to check out myself, Scott McClelland, The ZombieKing and filmmaker Brett Kelly talking about "Horror in Ottawa", Friday at 5:30 in Meeting Room A at the Con! Oh... and one more thing... Look for something new from Ottawa Horror, Zombieinfo, and Carnival Dialbo, being released at ComicCon!